This book was everything that I wanted and more. I’m so, so, so glad that I decided to read it because this book was basically written for me, I loved it. The story follows Gwen, a 16 year old girl whose sister ends up following Peter Pan to Neverland. In this world, which is much like our own, some adults are aware of Neverland’s existence and the magic that is there. They want to capture this magic and use it to power various things – in fact, they’ve already started doing this. But this is destroying Neverland, and Peter and his Lost Boys have to fight back. If that’s not cool then I don’t know what is. Gwen ends up following Rose (her sister) to Neverland to bring her back, but I mean, when one goes to Neverland I suspect anyone would find it harder to leave than they imagined (there’s an excitable child in all of us, you can’t deny it). 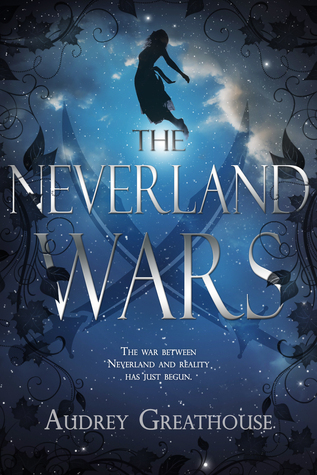 The Neverland Wars is magical and completely captures your imagination – if you love fairytale retellings than I cannot even express enough how much you will enjoy this book. Just in case you hadn’t twigged, this is a retelling of Peter Pan. I’ve always found my devotion to that story to be an interesting one because I feel conflicted over the character of Peter. That being said, I haven’t actually read the original story (the shame) so I’m basing everything off the Disney adaptation. I find him to be often rude and horrible, particularly to Wendy, but I suppose that’s meant to just be his childishness? I think that regardless of that it’s such a beautiful story – a place where no-one ever has to grow up?! An island full of adventures and ticking crocodiles and pirates?!! The only thing that could make this even better who be a dragon! Okay, actually my imagination fails when I try to insert a dragon into the Peter Pan story. 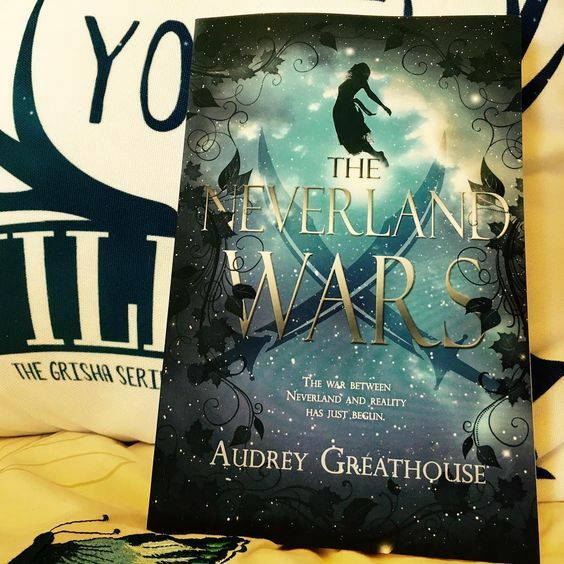 This book certainly shows that Greathouse is one heck of a fan of this story – one simply cannot write such a crazily fun piece of literature and not be an admirer of Neverland in particular. THIS is imagination on paper. Greathouse’s representation of Neverland itself has to be the highlight of this book. It’s similar enough to be recognisable as the island we’re all so fond of but she’s made her own little adjustments that make it hers. Argh, it’s just magnificent. This gif is totally relevant, it’s Snape being magnificent – see the connection? The curious thing with this book is that it’s in the Young Adult genre – which you’re probably quizzically raising an eyebrow over (or perhaps you actually hadn’t wondered about this at all). Well, due to all these trips to and from Neverland, age has caught up with Peter. I don’t think we’re ever told exactly how old he is, but he’s somewhere around Gwen’s age. Which means, ladies, Peter Pan is now an eligible bachelor (sort of . . . oh just go with it). The friendship between both him and Gwen is certainly interesting throughout the book, it’s hesitant and cautious to trust, but I suspect as the series goes on they’ll because fast friends and maybe even more? Unless Peter turns out to be an complete idiot, incapable of being more grown up than he is . . . in which case, never mind. The characters that we meet and the adventures that we go on are all so much fun and I think that’s why so many people really would enjoy this. There are so many fairytale retellings out there but I honestly think that this is one of the ones that people should be singing praises for. I won’t say too much more here about Neverland because it’s beautiful and something that I don’t want to spoil you for!! When you read a good retelling. This just absolutely has to be mentioned. Peter’s character was spot on. If we were to meet a Peter who had aged just slightly and kept his views on the outside world, then I don’t doubt for a moment that this is how he would have turned out. It’s very straight forward for him as to how the world should be and where reality can go (if you get my drift), but he has some excellent lines throughout the book that I think someone needs to make fan art for. So if that’s something you do, then quick! Go make something pretty so I can buy it. When you realise that he has a point. The Lost Boys were ingenious. Some had been there for a while and some were new (like Rose) AND they were a mix of girls and boys. The personalities of them were hilarious and they all just gelled together so well. I’d’ve loved to run away to Neverland, I think, it would’ve been such fun and so carefree. Even Tinkerbell was great. All the adventures that everyone gets up to are so perfectly how a child would do things and the logic of Neverland was wonderful. I thought the mermaids were interesting characters and I’m keen to see where things go with them in the next book. A continuation on the mermaids – I think their characters were really consistent with what we see in the Disney representation of them. They have that sort of vicious aloofness (which is totally a thing) and I thought Gwen’s interaction with them was interesting, fun, and just a little bit strange. I think the plot itself, whilst greatly entertaining and marvellous, could have progressed more within this book. The whole story is mostly setting up the situation between Neverland and reality and the internal tug of war for Gwen. I’d’ve liked to have seen more of this war and more of a progression from the troubles at the beginning through to at least a partial resolution. That being said, I’m really content with where things left off and I can’t wait to read the next book to find out more. Especially if the next book looks as pretty as this one! Despite the interesting mix of reviews that I’ve seen on Goodreads, I think this was a really good story. It’s a lot of fun and such a beautiful representation of Neverland and Peter Pan. We’re all set up for a big adventure now and I can’t wait to see the ball really get rolling in the second book. 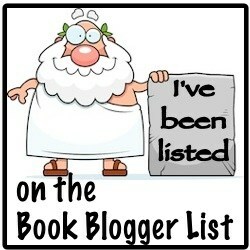 I thoroughly enjoyed this book so I definitely recommend it to you! 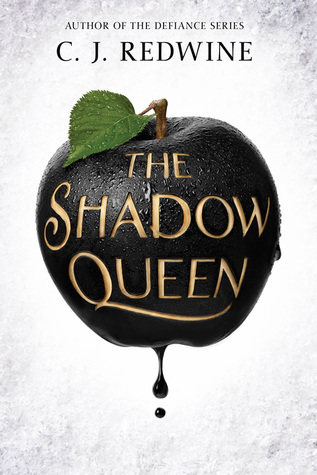 If you like fun retellings, The Shadow Queen is for you. 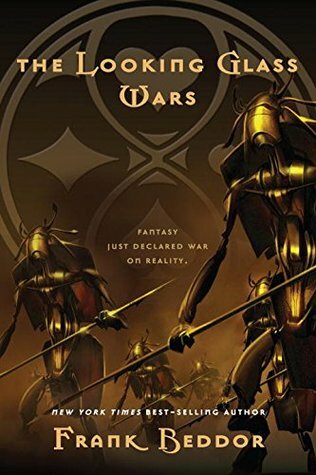 If you love wild adventure stories but still a retelling, The Looking Glass Wars is for you. 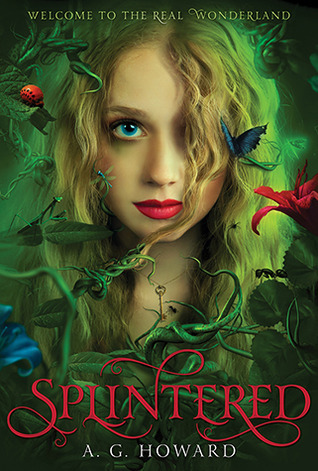 If you want to read one of the best retellings out there, Splintered is for you. Let me know what you thought below! I have a galley of this so I’m really happy to see you enjoyed it! Awesome! I hope you enjoy it as much as I did!! I think I’ve asked you before and you told me no, but do you watch Once Upon A Time? That show would be right up your alley. Is Captain Hook in this book? I didn’t see you mention Hook, but I may have missed it? My best friend IRL is obsessed with Captain Hook (because of Once Upon A Time) and I was going to suggest this book to her, but I am already anticipating her asking me if Hook is involved. Ahh yes you have and I STILL haven’t watched it. Gah! I was intending to start it before I went away but instead I got hooked on Penny Dreadful – one day it will happen! !